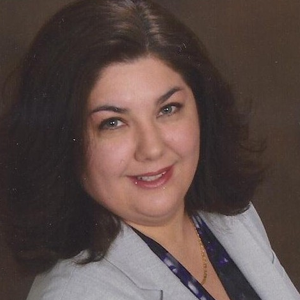 Michelle Krasniqi is a dedicated Real Estate sales person licensed sine 2003 she strives for the highest degree of professionalism. Her natural warmth and enthusiasm will establish a bond of trust that will make you feel comfortable within moments of meeting her. 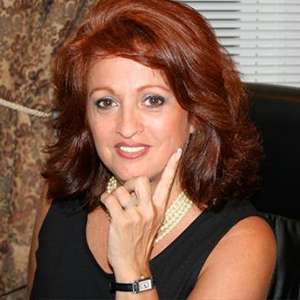 Lili Ann Maglio is a dedicated successful licensed Realtor with over 19 years experience. She is a native New Yorker and long-time Staten Island resident.